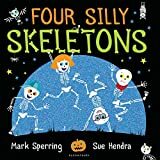 9781408867129 | Bloomsbury USA, April 11, 2017, cover price $20.99 | About this edition: "It's midnight! 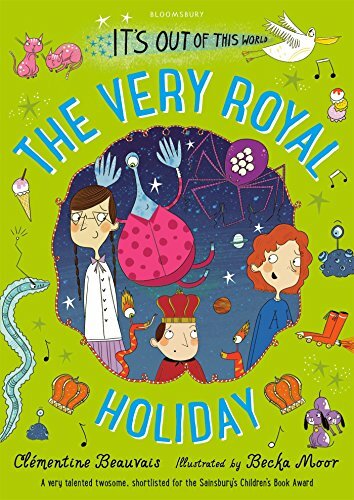 9781408863947 | Bloomsbury USA, February 21, 2017, cover price $10.99 | About this edition: Holly, Anna and Pepino are thrilled to finally be going on the amazing intergalactic Holy Moly Holiday! 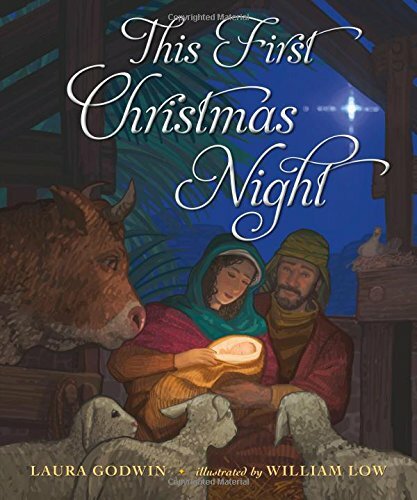 9781408865989 | Bloomsbury USA, January 31, 2017, cover price $20.99 | About this edition: Santa's sleigh was on its wayjust leaving Lanzarote. 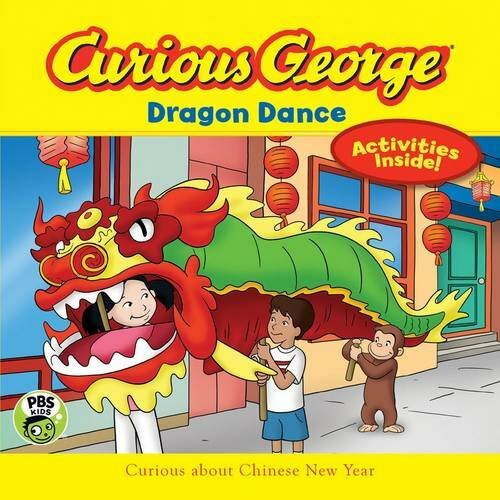 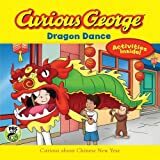 9780544784994 | Mti edition (Harcourt Childrens Books, December 6, 2016), cover price $4.99 | About this edition: George and Marco are curious about the celebrations giong on in Chinatown. 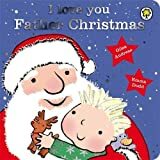 9781943154654 | Reprint edition (Peek a Boo Pub, November 1, 2016), cover price $3.99 | About this edition: On the night before Christmas, young Nick tells his father he is wishing Santa will bring him a loveable puppy. 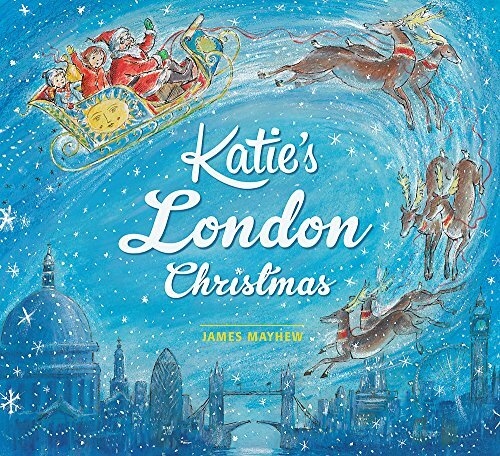 9781408326428 | Orchard Books, November 1, 2016, cover price $10.99 | also contains Katie's London Christmas | About this edition: Discover the magic of London at Christmas time with this classic Katie picture book. 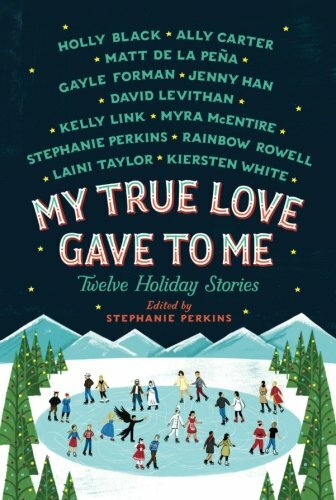 9781250059314 | Griffin, October 25, 2016, cover price $10.99 | About this edition: If you love holiday stories, holiday movies, made-for-TV-holiday specials, holiday episodes of your favorite sitcoms and, especially, if you love holiday anthologies, you're going to fall in love with My True Love Gave to Me: Twelve Holiday Stories by twelve bestselling young adult writers (Holly Black, Ally Carter, Matt de La Peña, Gayle Forman, Jenny Han, David Levithan, Kelly Link, Myra McEntire, Rainbow Rowell, Stephanie Perkins, Laini Tayler and Kiersten White), edited by the international bestselling Stephanie Perkins. 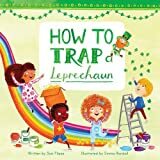 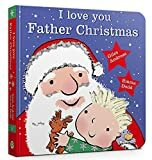 9781408338087 | Board book edition (Orchard Books, October 25, 2016), cover price $8.99 | About this edition: All the excitement of Christmas is captured in this festive board book story - complete with a padded, foiled cover. 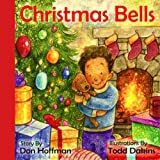 9780553522266 | Board book edition (Golden Books, September 8, 2015), cover price $10.99 | also contains The Night Before Christmas | About this edition: Everyone’s favorite Little Golden Book Christmas story is now available as a large-sized picture book! 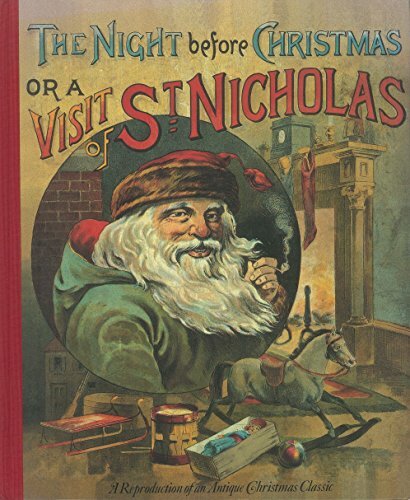 9781474802284 | Parragon Inc, August 13, 2015, cover price $9.99 | About this edition: Twas the night before Christmas, when all through the house. 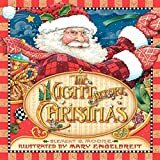 9781474814355 | Parragon Inc, August 13, 2015, cover price $6.99 | About this edition: Twas the night before Christmas, when all through the house. 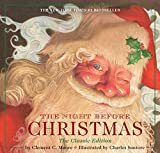 9780735841062 | North South Books, October 1, 2014, cover price $17.95 | About this edition: Nothing so bespeaks Christmas as Clement C.
9780385754590 | Reissue edition (Alfred a Knopf Inc, September 23, 2014), cover price $16.99 | About this edition: Rediscover a Christmas treasure—unavailable for decades—from beloved Caldecott Medal–winning illustrator Roger Duvoisin. 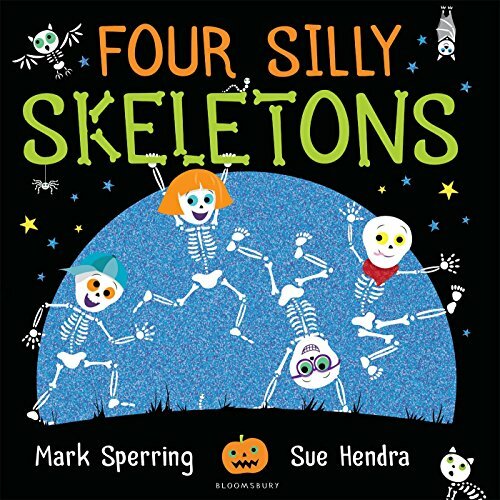 9781491252147 | Createspace Independent Pub, August 13, 2013, cover price $14.95 | About this edition: Instead of the usual Victorian-style illustrations, for this age-old Christmas poem by Mr.
9780545391122 | Reprint edition (Orchard Books, September 29, 2015), cover price $16.99 | About this edition: A funny, over-the-top new spin on the classic Christmas poem! 9780316070188 | Reprint edition (Little Brown & Co, October 22, 2013), cover price $18.00 | also contains The Night Before Christmas | About this edition: Beloved illustrator Holly Hobbie offers a timeless take on the best-known Christmas poem of all time. 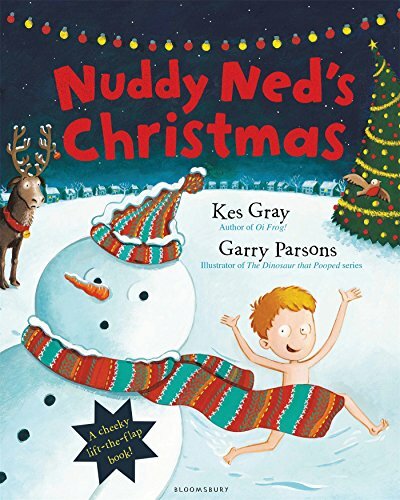 9781604332377 | Reprint edition (Applesauce Pr, October 11, 2011), cover price $19.95 | also contains The Night Before Christmas | About this edition: Wonderful new version of the classic poem every family should own. 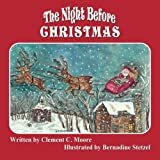 9780385754606 | Reissue edition (Alfred a Knopf Inc, September 23, 2014), cover price $19.99 | About this edition: Rediscover a Christmas treasure—unavailable for decades—from beloved Caldecott Medal–winning illustrator Roger Duvoisin. 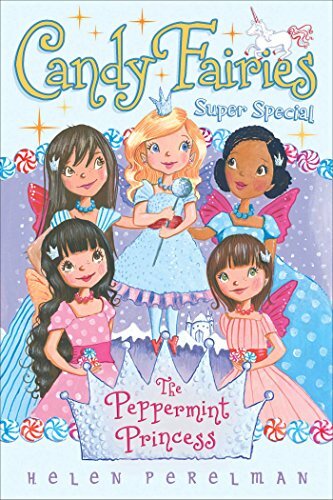 9781481446877 | Aladdin Paperbacks, October 11, 2016, cover price $16.99 | About this edition: Dash the Mint Fairy digs into her pepperminty past to find out more about her family in this sweet-tacular super special Candy Fairies adventure. 9781481446860 | Aladdin Paperbacks, October 11, 2016, cover price $5.99 | About this edition: Dash the Mint Fairy digs into her pepperminty past to find out more about her family in this sweet-tacular super special Candy Fairies adventure. 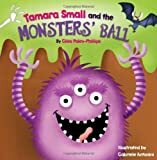 9780062304346 | Harpercollins Childrens Books, October 4, 2016, cover price $17.99 | About this edition: From the bestselling Pete the Cat series, help Pete and his friends find the missing cupcakes! 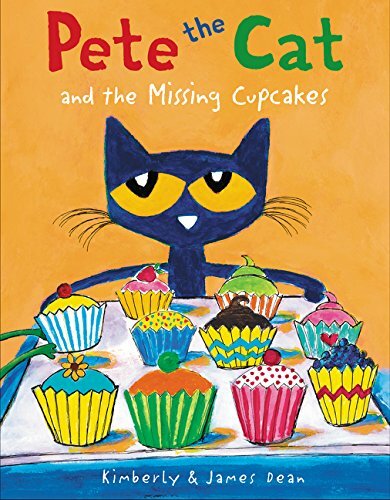 9780062304353 | Harpercollins, October 4, 2016, cover price $18.89 | About this edition: From the bestselling Pete the Cat series, help Pete and his friends find the missing cupcakes! 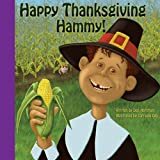 9781943154517 | Peek a Boo Pub, October 1, 2016, cover price $7.95 | About this edition: In Happy Thanksgiving Hammy! 9781943154500 | Reprint edition (Peek a Boo Pub, October 1, 2016), cover price $3.99 | About this edition: In Happy Thanksgiving Hammy! 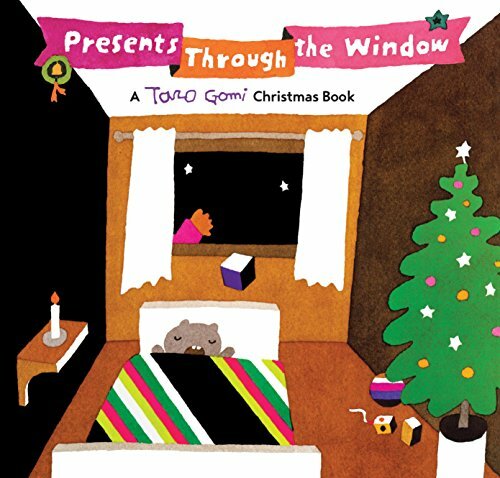 Product Description: Itâs holiday time. 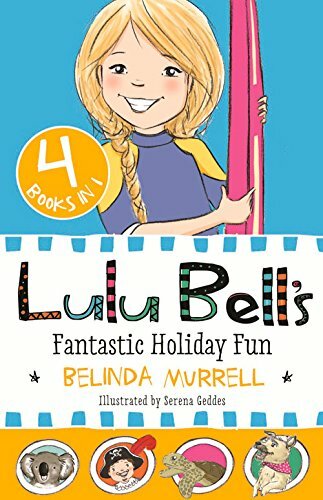 Join Lulu Bell and her friends and family for summer surfing lessons at the beach, an outback adventure a long way from home, a birthday to remember at the farm and a dazzling circus surprise. 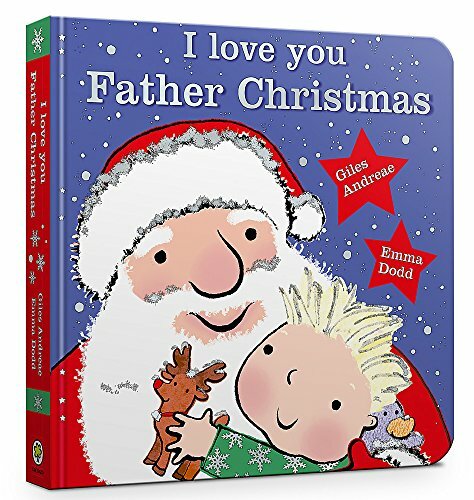 9781925324372 | Combined edition (Random House Australia, September 28, 2016), cover price $9.99 | About this edition: Itâs holiday time. 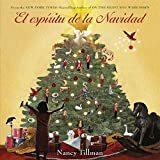 9781250070876, titled "El EspÃ­ritu de la Navidad/ The Spirit of Christmas" | Board book edition (Feiwel & Friends, September 13, 2016), cover price $8.99 | About this edition: Bells jingle, sleds dash through the snow, trees are topped with sparkling stars, and children everywhere dream of candy canes and presents. 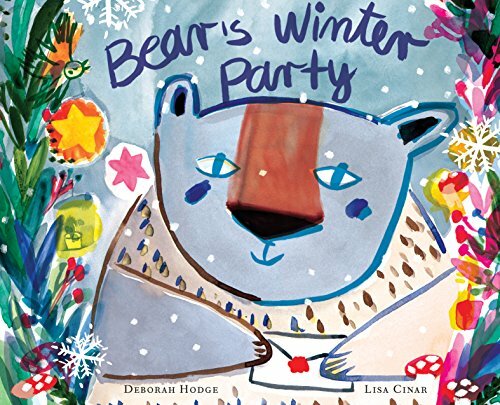 9781554988532 | Groundwood Books, September 13, 2016, cover price $16.95 | About this edition: Bear loves his forest home, but sometimes he gets lonely. 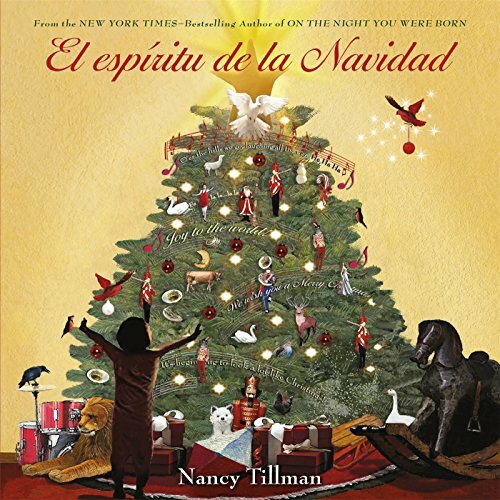 9781250081025 | Feiwel & Friends, September 13, 2016, cover price $16.99 | About this edition: See this small gray donkey,this long, dusty road,this promising star. 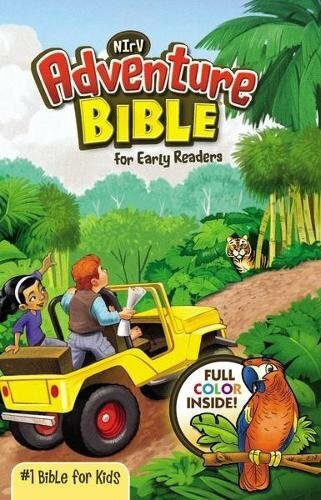 9781452151380 | Chronicle Books Llc, September 20, 2016, cover price $15.99 | About this edition: Pink suit. 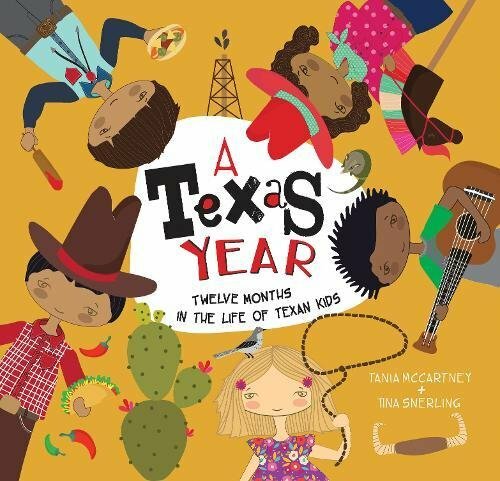 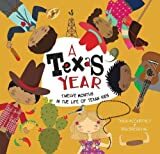 9781925335064 | Ek Books, September 1, 2016, cover price $17.99 | About this edition: Meet Luis, Alexis, Christopher, Ethan and Mia - Texan kids representing a multicultural blend that typifies our amazing state. 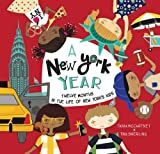 9781925335071 | Ek Books, September 1, 2016, cover price $17.99 | About this edition: Meet Madison, Alexander, Fabian, Sophia and Jayla - New York kids representing a blend of culture and race that typifies this impressive state. 9781848861756 | Maverick Arts Pub, August 1, 2016, cover price $9.99 | About this edition: On a windy night Tamara lies awake in bed, when she hears a noise outside her room. 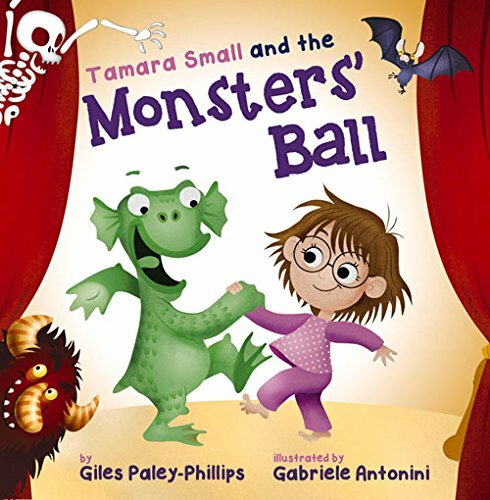 9781848861008 | Trafalgar Square Books, October 1, 2012, cover price $10.99 | About this edition: Tamara Small is whisked away in the dead of nightâto the annual monster's ball!